I'm a long time scratch user who loves tycoon and simulation games. 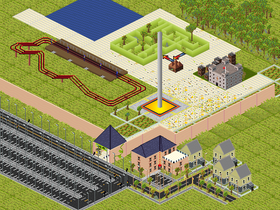 My most popular projects are Hideout Tycoon and Theme Park God! My games on Scratch have 198,677 total plays!